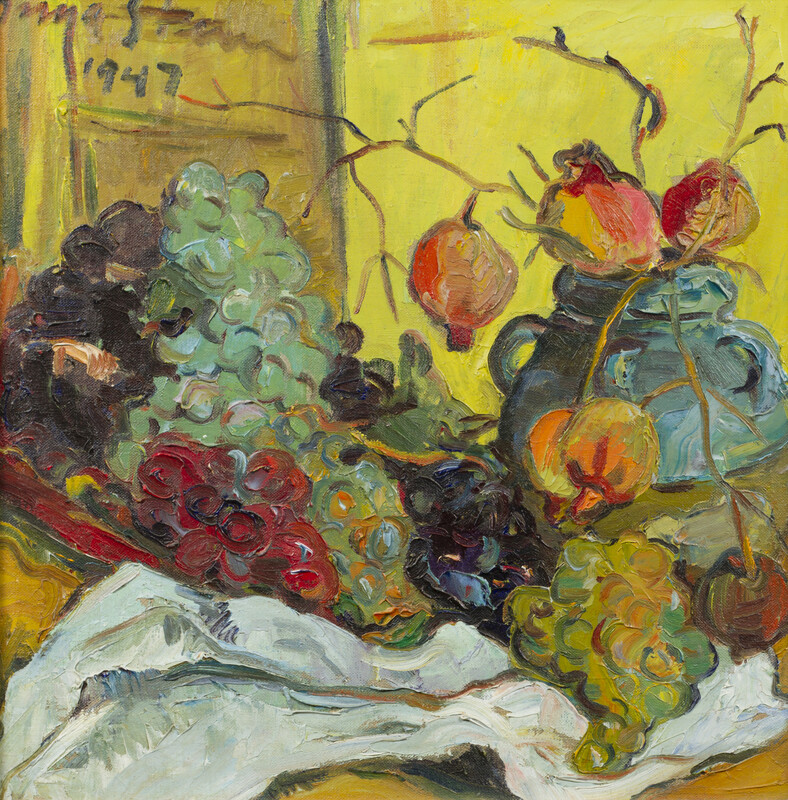 Arguably South Africa's most famous female artist, Irma Stern (1894-1966) was a prolific painter of both still lifes and portraits and one of this country's most influential expressionists. Born to German-Jewish parents in the small town of Schweizer-Reneke in the now North West Province, from a young age Stern travelled with her family between South Africa and Germany, an experience which left her with a life-long love of travel. 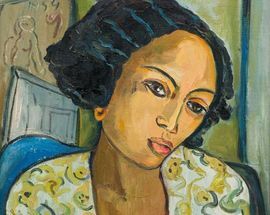 In the mid-1910s Irma Stern travelled to Germany to study art at the Weimar Academy where she became heavily influenced by the burgeoning expressionist scene. However, when she returned to South Africa, the South African art world were dismissive of her expressionist talents which were at odds with the conservative fashions of the time, with some critics even going as far as to proclaim "Art of Miss Irma Stern - Ugliness as a cult". Undeterred, Stern continued to travel extensively across Africa in search of colourful and 'exotic' subject matter that was little seen on South African canvases at the time, visiting the Congo, Central Africa, Senegal and Zanzibar as well as Swaziland, Namaqualand and Pondoland. Particularly fond of portraiture Irma Stern sought out enigmatic African subjects who when presented at the galleries of 1920s Cape Town represented an 'an absolute shock to the establishment’ who couldn't accept her striking expressionist visions of ‘sensual brown figures lying under trees’ and regarded her art as 'immoral'. Some critics have also argued that her attraction to painting beautifully sensual 'others' (usually unnamed African sitters) was a means of suppressing her own lack of self-esteem, noting that as a prolific and skilled portraitist she never once created a self-portrait. 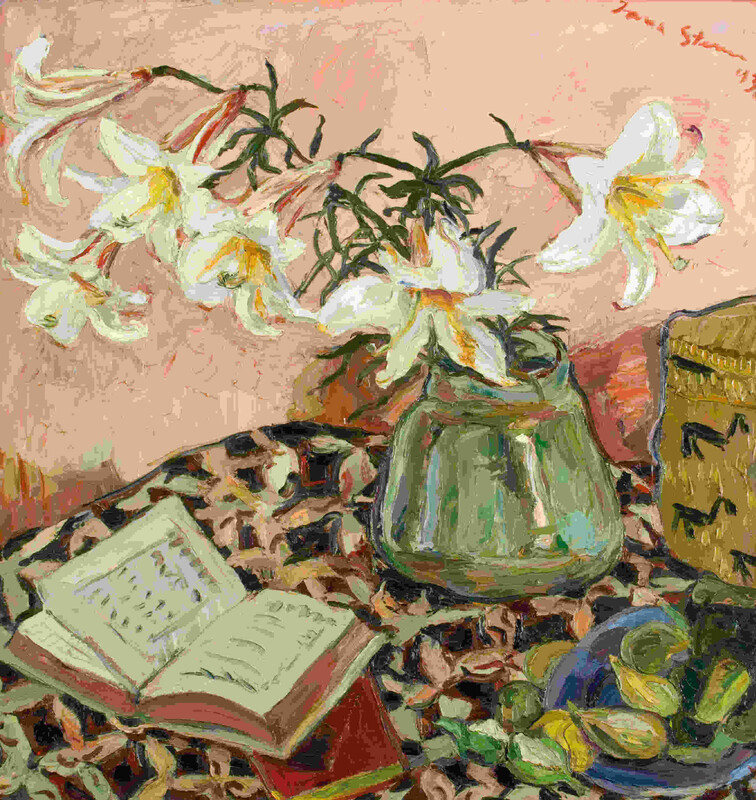 Besides her portraits, Stern is most celebrated for her luscious floral still life paintings which she used as a space to refine her masterful use of colour and dynamic detailing of objects. 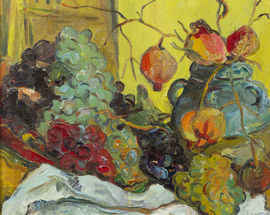 Dazzlingly vibrant bouquets of flowers such as ponsiettas, delphiums and dahlias as well as fruits feature prominently in these extraordinary paintings which burst with a resplendent array of colours. Always more widely appreciated in Europe than in her native South Africa, it was only towards the end of her career that Stern finally managed to gain the widespread acclaim and praise of the South African art world. 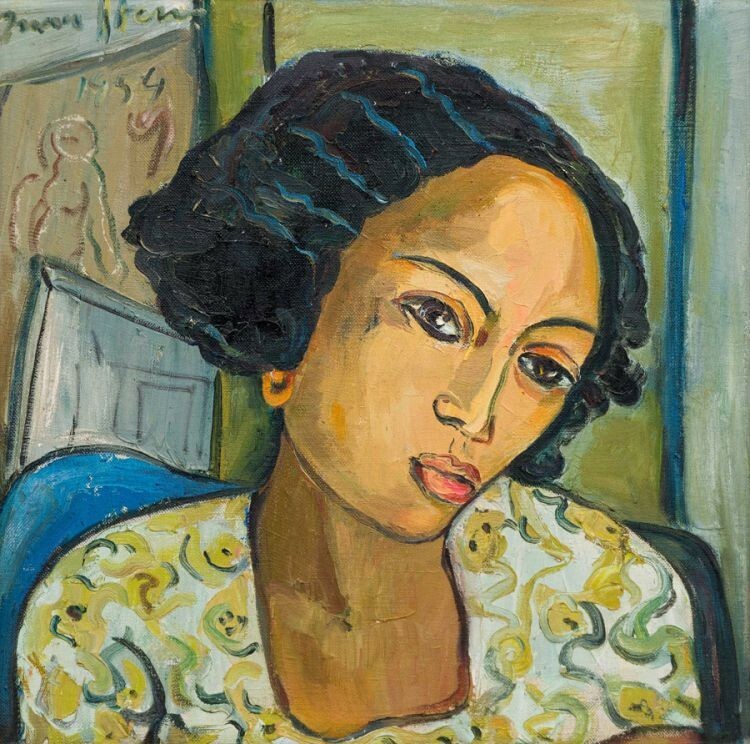 In 1971 the Irma Stern Museum was established in Cape Town and in the past decade particularly her works have captured the eyes of South Africa's wealthiest art collectors with her paintings selling for millions at auction. 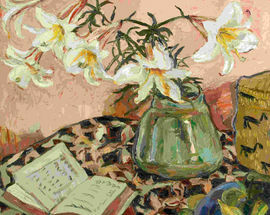 While many of Stern's paintings have found a cherished home in family collections, others have had more adventurous journeys. In 2012 her painting Fishing Boats was stolen from a Pretoria Museum and was later discovered under a park bench in a Port Elizabeth cemetery. Another painting Arab in Black was discovered in a flat in London in 2015 where its reverse was unknowingly being used as a noticeboard. The painting had originally found its way to London in the late 1950s when it was donated to an auction being held to raise money for South Africa's treason trialists (who included Walter Sisulu and Nelson Mandela). At this year's RMB Turbine Art Fair at Turbine Hall from July 12-15 leading South African auction house Strauss & Co presents an exhibition dedicated to Irma Stern's still life works. 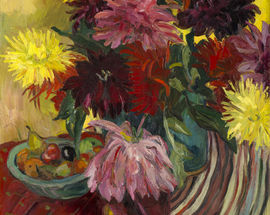 Featuring seventeen paintings, it is the biggest Irma Stern exhibition in South Africa in 15 years and draws from both private and public art collections. 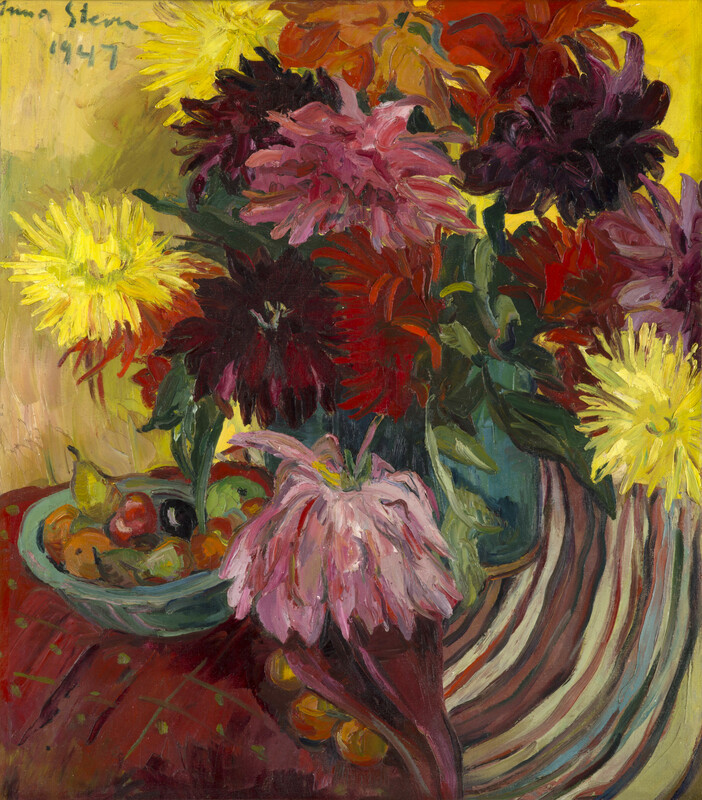 Included in the exhibition is the radiant 1947 study Dahlias which goes on auction art Strauss & Co's upcoming live auction in Cape Town in October and carries an pre-sale estimate of R8-12 million. 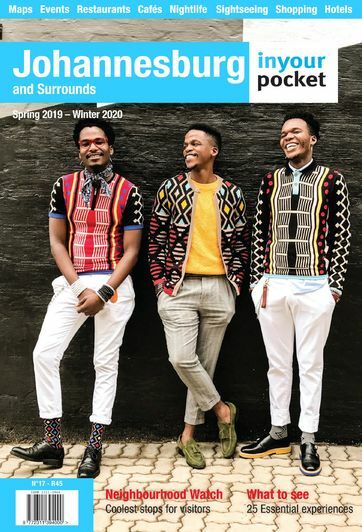 Running in tandem with the exhibition at RMB Turbine Art Fair is a collection of print, painting, sculpture, ceramics and new media (all of which are for sale) created by art students from across Gauteng in response to Irma Stern's still life paintings. RMB Turbine Art Fair 2018 is open: Thu July 12 18:00-21:00 (First Access cocktail party), Fri July 13 11:00–20:00, Sat July 14 10:00–18:00, Sun July 15 10:00–17:00. Entrance costs R100 (R120 at the door), kids under 12 R50 (R80 at the door), students R80 (R100 at the door). First Access cocktail party R800. Find out more about RMB Turbine Art Fair 2018 and book tickets here.